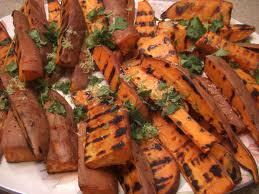 In a small bowl, combine brown sugar, salt, chili powder, cayenne pepper, thyme, onion powder and garlic. Rub ribs, on both sides, with the dry rub. Cover with foil and place in the oven and cook for approximately 45 minutes or until internal temperature of 125 degrees. 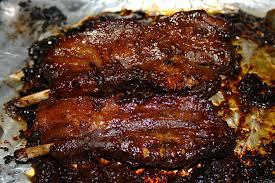 Remove the foil and brush the ribs with the barbecue sauce and place back in the oven for an additional 15 minutes or until an internal temperature of 145 degrees. Smoothie tip: If you want a creamy slush smoothie add frozen fruit or ice. If you want a liquified smoothie add more liquid. 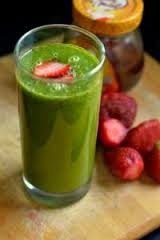 Place coconut water, ginger root, apple and spinach in a blender and blend until liquified. If a liquid is not produced add more coconut water/water. Add the strawberries and mangoes and puree until the desired texture is reached. Angelique: It's Mardi Gras time. Another holiday that's all about food. Mom: And of all the Southern cuisine, Cajun and Creole are my absolute favorite. 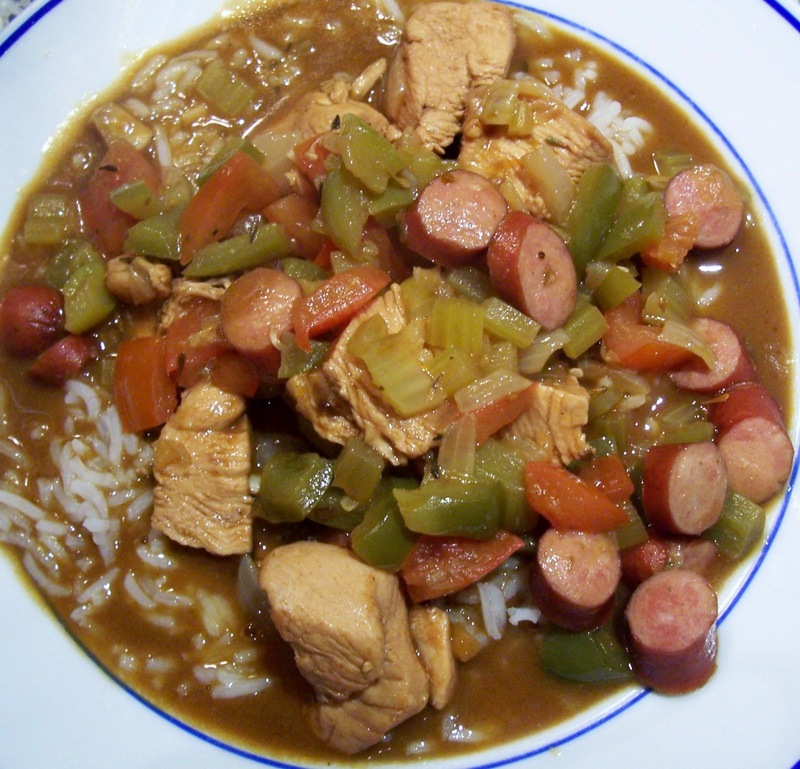 Angelique: I've decided to make gumbo even though Jambalaya is my favorite. Oh and cornbread. Mom: And I'm offering up a great vegetarian gumbo. You know, at the rate we're going we'll never get rid of the holiday weight. Thanksgiving, Christmas, New Years, your birthday, Vday and now Mardi Gras. Angelique: And then Easter dinner. Fortunately, right in between is Lent. So what are you quitting this year? Sugar? Jelly Beans? What about potatoes? Mom: You know I'm not giving up potatoes. Or jelly beans. Angelique: Ma, gave up smoking twice, but she'll never give up her jelly beans. Mom: Not without a fight! Heat the oil in a heavy frying pan over medium high heat. Carefully stir in the flour by sprinkling it on top of the oil and stirring constantly with a wooden spoon. When the flour and oil have mixed into a smooth paste, reduce heat to medium and stir the roux constantly as it cooks. Within 5 – 10 minutes it will take on a light golden color (blond roux). 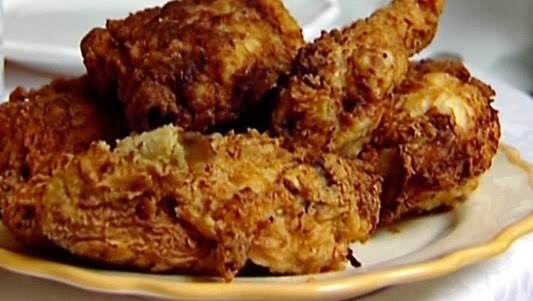 After 10 – 15 minutes it will take on a deep golden brown color, this is called a peanut butter roux and this is what you want to use in Creole and Cajun recipes. At this point, be very careful that you do not burn the roux. To the roux, add the onion, pepper, garlic and celery and cook for 3 – 5 minutes over medium high heat. Add the stock, tomatoes, sherry, spice mix, herbs, Worcestershire sauce, Tabasco, salt and pepper. 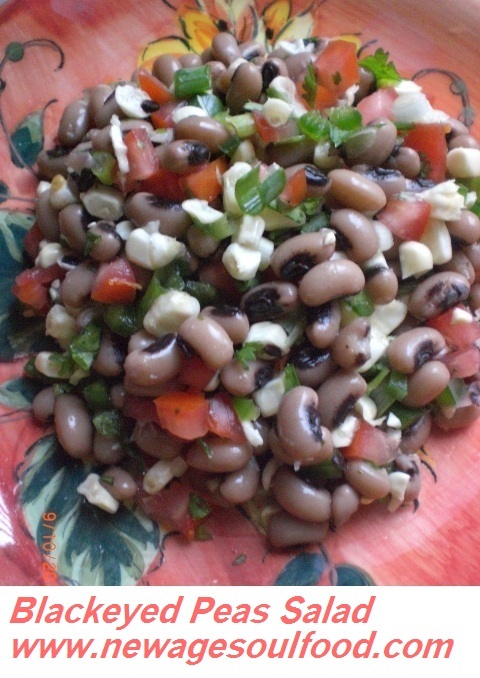 Stir well and cook over medium low heat for 20 – 30 minutes, stirring occasionally. Add more stock if the gumbo seems too thick. Add the prawns and cook for 30-5 minutes. Add the oysters and crabmeat and cook another 3 – 4 minutes. Remove gumbo from heat and stir in the scallions, parsley and file powder just before serving. 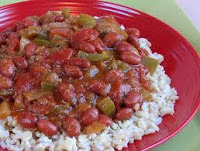 Remove the bay leaves and serve in soup bowls over mounds of rice with more file powder and Tabasco on the side. Clean the greens thoroughly and chiffonade (cut into ribbons). 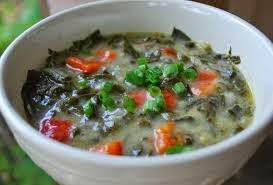 Place greens in a large saucepan with the water and bay leaves bring to a boil over high heat. Lower the heat to medium and cook 30 minutes. 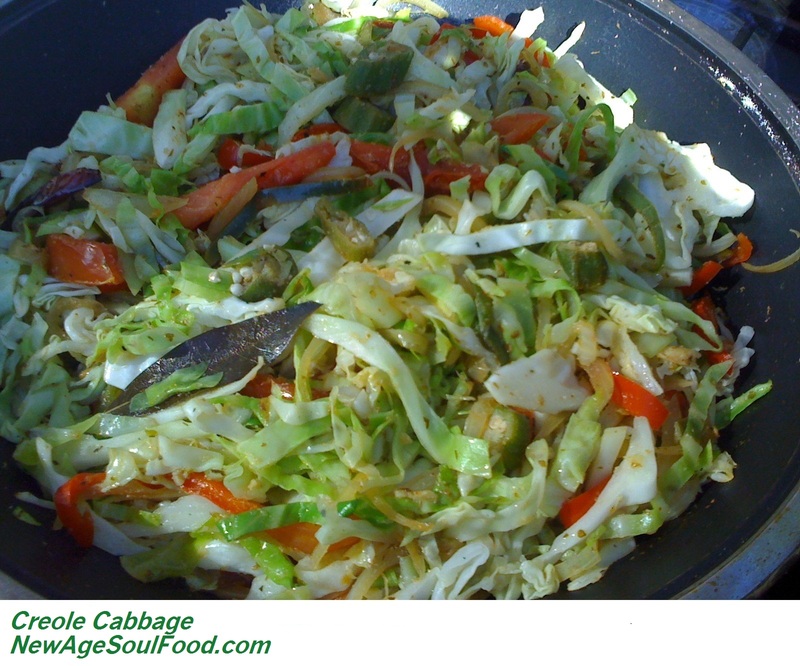 Add the chopped vegetables to the roux stirring to coat and cook 3 – 4 minutes. Add the roux to the greens and stir. Stir in the herbs, spice mix, Tabasco, Worcestershire sauce, salt and pepper. Taste for seasoning. Simmer the gumbo over medium heat 15 minutes stirring occasionally. 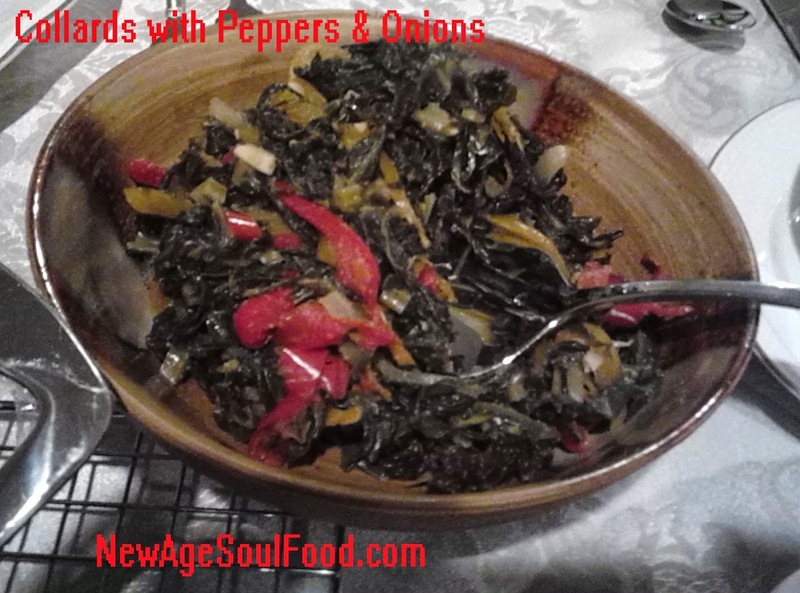 Serve in a bowl as a soup over rice. Place the chicken in a large saucepan with the water and bring to a boil. Skim off any foam, lower the heat and simmer while you prepare the roux and vegetables. Add the chopped vegetables, stir to coat thoroughly and cook over medium heat for 4 – 5 minutes. Add the roux to the chicken and mix well. Stir in the spice mix, herbs and other seasonings and cook the gumbo, uncovered over medium heat for 30 minutes or until the chicken is tender. Heat 2 tablespoons of oil in a frying pan and brown the sausage rounds over medium high heat. Drain the fat and add the sausage to the gumbo and cook another 5 minutes. 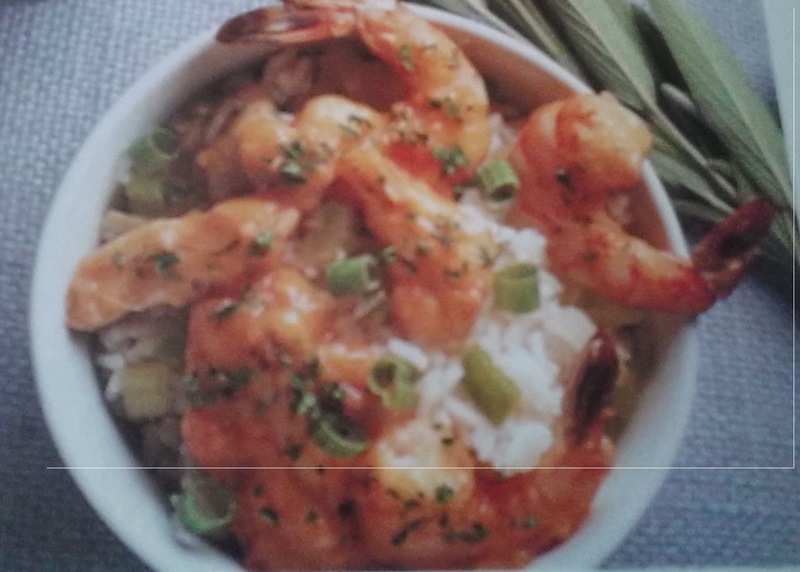 Serve the gumbo over mounds of rice in a soup bowl and garnish with scallions and parsley.